One of my biggest fears going into Villanova was that I wouldn’t be able to stand out in the classroom. At a small high school, I got to know all of my teachers easily. Every student was able to participate often, and I felt like I was able to really develop my own voice. As I headed to my first class of my first year, I was nervous that I wouldn’t feel as confident as I did in classes back home. To my surprise, however, my time in classrooms at Villanova quickly became just as engaging and comfortable as my time outside them. As a student at Villanova, of course I am challenged to succeed, but I also feel encouraged to use the knowledge I write down in my notebooks and apply it to everyday experiences. My professors have enjoyed getting to know me, as well as other students. I feel that the professors and advisors I have worked with genuinely want me to succeed, both during class discussions and also in the field I hope to work in someday. 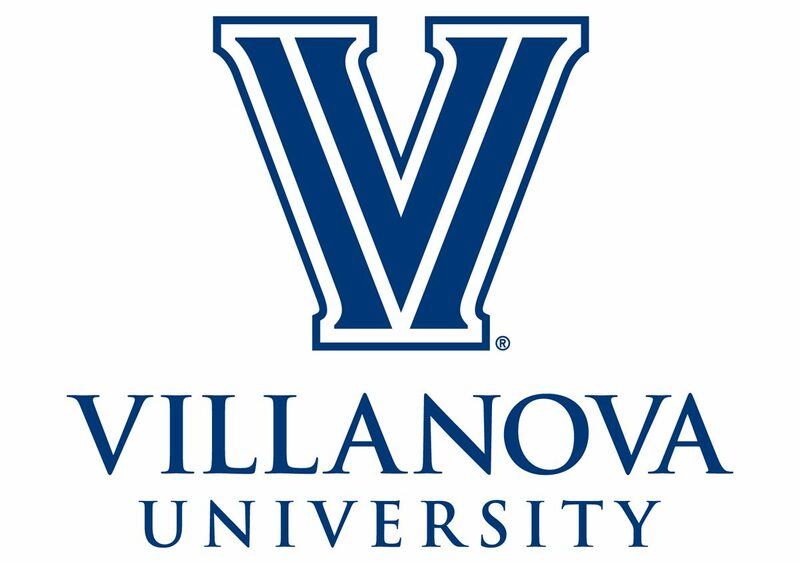 My time at Villanova has allowed me to explore classes I may not have originally wanted to take, and many professors have not only made those classes easier to understand, but quite interesting as well. The Philadelphia Museum of Art is a great place to visit. Outside of the classroom, my professors at Villanova have supported and even organized trips to different areas of Philadelphia to see our PowerPoint lectures and discussions come to life. In my Augustine and Culture Seminar, a foundational course for all first-year students, we saw the words of Jane Austen come to life during a class trip to a local performance of “Sense and Sensibility.” My art history class recently visited the Philadelphia Museum of Art, where I was able to study the characteristics of Medieval and Islamic art and locate examples of both throughout the exhibits. I loved my ACS class during my first year at Villanova! I remember introducing myself my first day of my first year, and immediately wondering if I would want to participate in each of my classes. While no two professors teach exactly the same way, I have learned that the best way to learn is to speak up. If you don’t understand, ask a question. If you have something to say, raise your hand. My time in Villanova classrooms have been rewarding in the sense that I have not only learned more about subjects like astronomy, the Italian language or news writing styles, but I have overall developed a new-found sense of confidence. While not every day is perfect, and of course, assignments can be challenging, I appreciate my time spent inside and outside of Villanova’s classrooms. I’ve learned to explore subjects I once thought to be far too outside my comfort zone. I’ve met some of my best friends and greatest inspirations through my time at Villanova. I respect that everyone’s academic goals are different, and each professor has the choice to teach in a way that he or she sees best. In doing so, I try to find the positive aspects of each course and run with them. As I progress through my third year here at Villanova, I remind myself that I am very lucky to attend this university, and when that seems like a lot to handle, it’s the small moments that make it the most worth it. It’s seeing your professors and saying hello while waiting in line for coffee. It’s raising your hand and nailing a question you remembered from your reading. I may not remember the details of every course I take here at Villanova, but I will remember the great relationships, the enthusiasm and the successes I have taken away. With the help of knowledgeable professors, eager students and a variety of programs, I know I am walking away with an education derived from both equations and experiences alike.